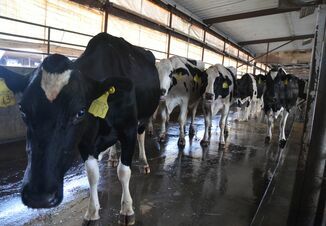 Estimates by Marin Bozic, a University of Minnesota dairy economist, show that net Dairy Margin Protection Program (MPP) payments could easily exceed $6,000 for 100-cow herd signing up for $8 coverage. USDA announced it is extending MPP sign-up until this Friday, June 8, and will begin cutting checks this week for February through April payments for those farmers have already enrolled. Premiums for Tier 1 coverage is 14.2¢/cwt. But based on margins already announced for January through April, and projections based on futures markets for the rest of the year, indemnity payments in the first half of 2018 will be substantial. They will exceed $1/cwt in February, March and April, and could surpass $2/cwt in May and June. 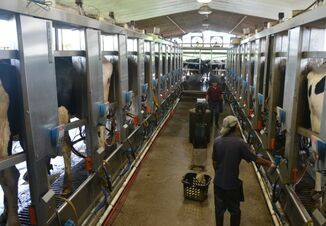 Payments are unlikely in the second half of year because of rising milk prices.